Highlights from the final day of IMS include James Beyersdorf discussion on finance; teaching us how to master the art of finance for artists by making, keeping and investing money. 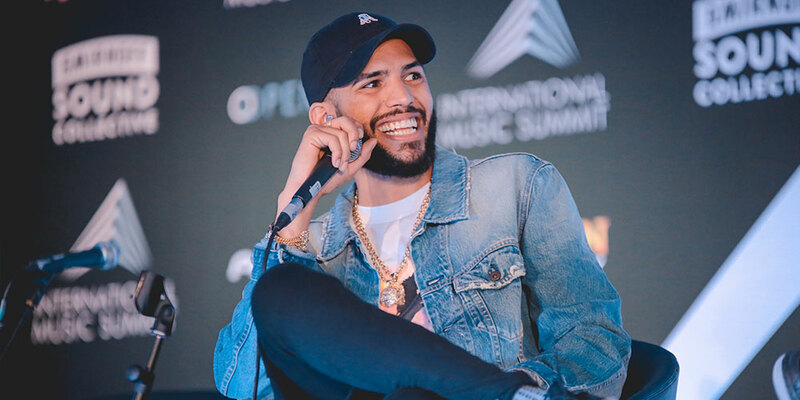 After a recent announcement that he’ll be retiring from the music industry, Jesse Rose took the stage to talk about his career as an electronic music artist and his advice to the next generation of DJs and producers. 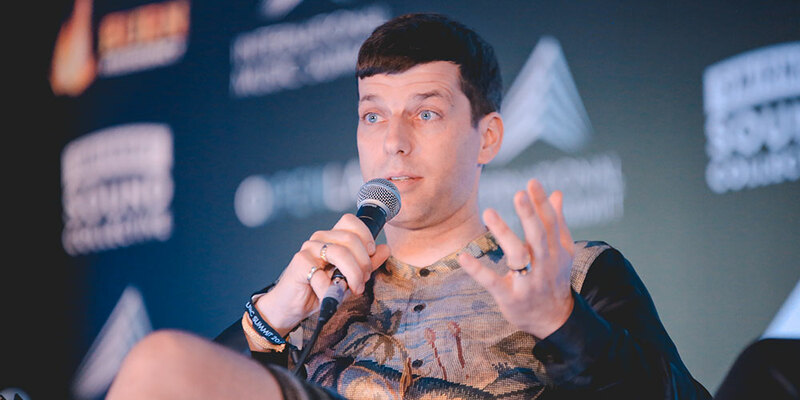 Berlin-based artist Dixon sat down with BBC Radio 1’s B.Traits to discuss his label Innervisions and topping the RA DJ poll four years in a row in a rare public interview. Point Blank instructor Alex Phountzi (Bugz In The Attic) shared some essential techniques to inspire a more creative approach in the studio. “Harmony will help to find good melody” advises Alex Phountzi. Andy Dean introduced Tagmix which “allows people to communicate and form a community”. It captures the music and the moment using an innovative proprietary software solution that replaces the poor quality audio recorded from smartphones at clubs, concerts and festivals with matched pro-audio direct from the mixing desk. Andy discussed the future of live music promotion. AFEM’s Mark Lawrence presented ‘Get Played Get Paid’. Get Played Get Paid was launched in 2014 by AFEM to connect Music Recognition Technology companies to Collective Rights Management Organisations so that royalties paid by Clubs and Festivals for DJ sets could be paid to the correct artists, producers, songwriters, labels and publishers. SGAE and BMAT discussed the future in Spain. Tristan Hunt spoke about Audiolock and the importance of anti-piracy. A future of free anti-piracy protection and enhanced royalty payments for rights holders at every level. “Remove piracy and elevate your social media pages, increase your reach and maximise sales.” Tristan Hunt. Finance guru James Beyersdorf taught us about ‘the most important keynote you may ever hear’; the art of making, keeping and investing money. He offered real-world strategy and solutions for keeping a safe and sound financial house. “The business mind is about to monetize creativity” says James Beyersdorf. IMS invited the globally respected DJ/producer Jesse Rose to sit down with BBC Radio 1’s B.Traits to discuss his recent announcement that he’ll be hanging up his headphones. “I’m not leaving dance music, everything that I’ve learnt on the way I want to bring back into it. It felt like a good time to retire from DJing every week” reveals Jesse. After a career spanning nearly 20 years that earned him top respect as a house music master. He’s going the best way possible by embarking on a final tour and releasing an album titled ‘Alright Mate’. Outspoken Jesse Rose shared his journey and why he is turning in his decks for a new life path to inspire the next generation. Ibiza Voice hosted the 10th annual Ibiza debate. 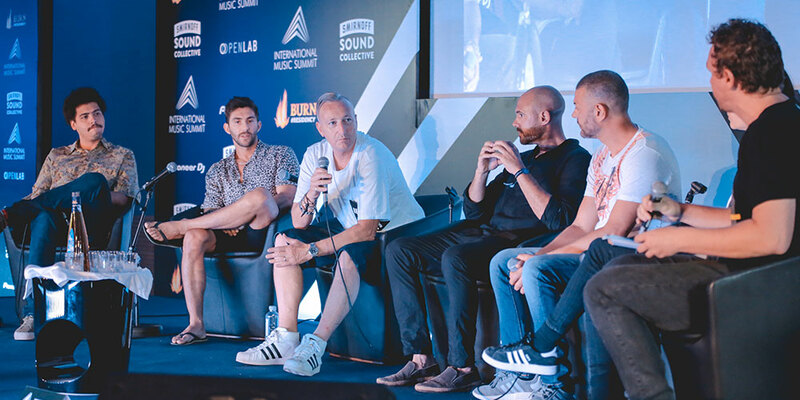 IMS was proud to have HEART Ibiza, Dave Browning, Hot Since 82, Johannes Goller of Cocoon, Seth Troxler and Yann Pissenem on the discussion led by Grego O’Halloran. In memory of Mo Chaudry the IMS partners came together to honour his life’s work and the joyful character he was. He was pivotal in building Cream in Ibiza and worked at nearly every major club venue on the island as well as cultivating his private ventures. 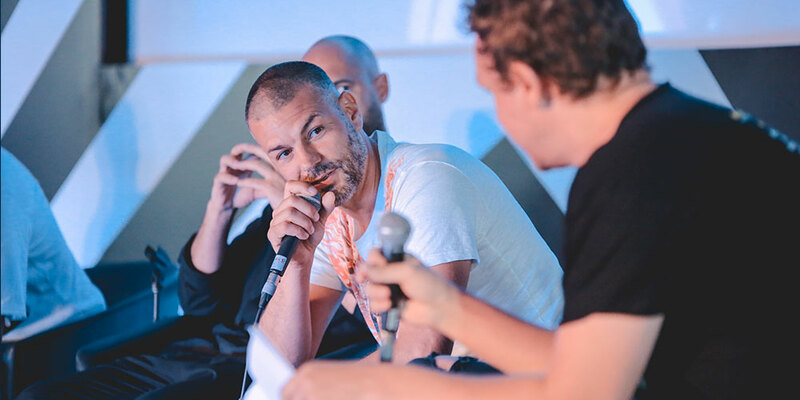 Industry professionals including Michiel Groeneveld of Junkie XL and Rich Robinson of Warner Music discussed synchronization and monetization and the reality of getting your music placed. Also how to get noticed by some of the most influential gatekeepers in film and television. ‘Clubland in crisis’ was discussed and various disasters explored such as inclement weather, warehouse fires, terrorism, drug deaths, poison, bankruptcy, stages collapsing…and Fyre Festival. AFEM discussed how to prepare and avert the inevitable from happening again. B.Traits returned for an interview with Dixon; the Berlin-based artist that has topped the Resident Advisor DJ poll 4 years in a row. He also founded the accomplished Innervisions imprint with Âme. This rare public interview went deep into the inner visions of this innovative artist.